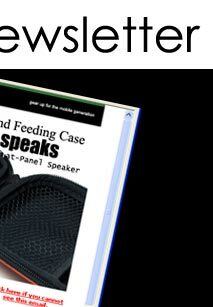 Thank you for your interest in subscribing OKION monthly special newsletter. 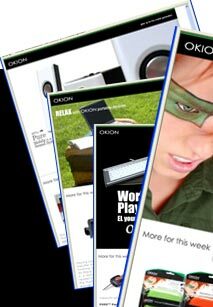 OKION's newsletter is subscription based compehansive email offering the most exciting and newest mobile computing products released (or to be released) by OKION, which is scheduled to released every two weeks. 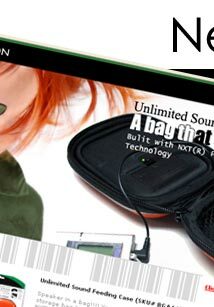 In addition, it often offers special promotional offers and online couple for OKION products purchasing with discount up to 70%. Oct 27 2006 Thank you for dropping by! Apr 19 2006 How secure is your system? Dec 7 2005 No more cable and go Bluetooth!